Lennox Claudius Lewis, CM, CBE (born 2 September 1965) is a retired boxer and the last undisputed world heavyweight champion. He holds dual British and Canadian citizenship. As an amateur, he won gold representing Canada at the 1988 Olympic Games after defeating future heavyweight champion Riddick Bowe in the final. Lewis is regarded by many as one of the greatest heavyweight boxers of all time, and as also the greatest British fighter of all time. 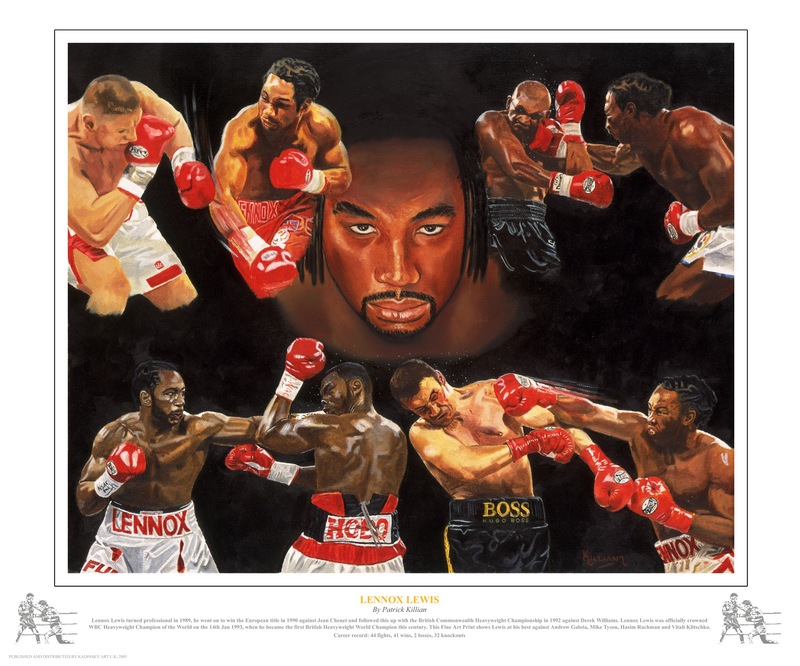 Lewis turned professional in 1989, winning his first 21 fights before he knocked out Donovan Ruddock in 1992 to take over the number one position in the World Boxing Council (WBC) rankings. He was declared WBC heavyweight champion in December 1992 after Riddick Bowe was stripped of the title. 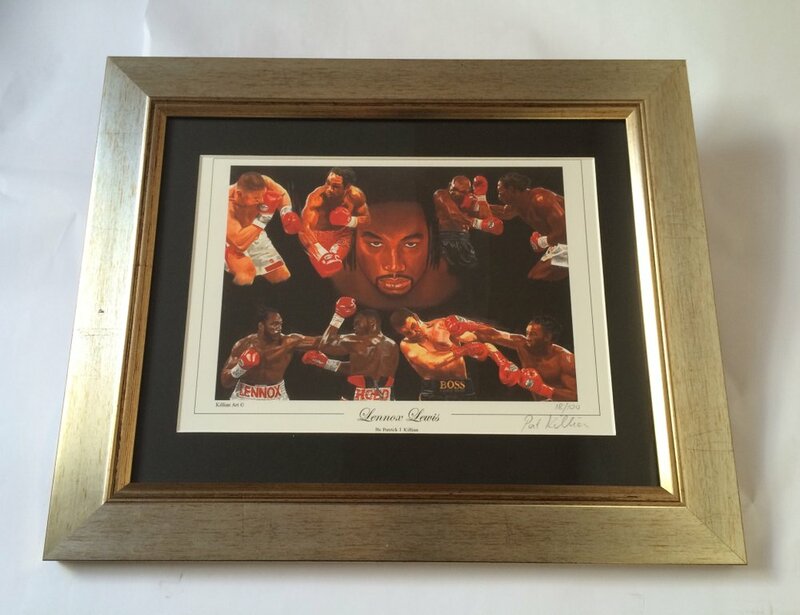 Lewis lost the title to Oliver McCall in 1994 but defeated McCall in a rematch to win the vacant WBC title in 1997. He defended the title four times before becoming the Lineal Champion when he beat Shannon Briggs by knockout in 1998. He became undisputed champion when he defeated Evander Holyfield in November 1999. In 2001 he was knocked out by Hasim Rahman, but again avenged the defeat in a rematch to regain his titles. After defeating Mike Tyson by knockout in 2002 and stopping Vitali Klitschko in 2003, Lennox Lewis retired from boxing in 2004. Lewis is 6 feet 5 inches (196 centimetres) tall and has an 84-inch (213 cm) reach. During his boxing prime, he weighed about 245 pounds (111 kg). Lewis often referred to himself as "the pugilist specialist."